Through TalkingAboutWindows.com, IT Professionals can listen as our engineers discuss why certain product decisions and feature trade-offs were made in Windows 7 from the likes of Mark Russinovich – a Technical Fellow here at Microsoft (and founder of Windows Sysinternals) – as well as Jon DeVaan, Senior Vice President for the Windows Core Operating System. 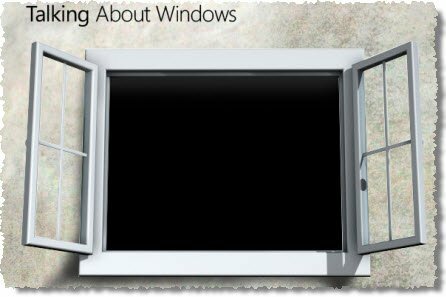 A great line-up of videos with the people behind Windows 7 can be found at Talking About Windows to with more on the way. Do watch the video there.